Gangnam fever has hit! The Korean "star" Psy is in transit to Australia as I write this and a mini media frenzy is about to start. All of this for an overseas performer who was unknown to us a month ago. I was shown the video clip awhile ago and couldn't stop laughing at it's craziness. A week later it made it's way to main stream radio and into everyones ear. 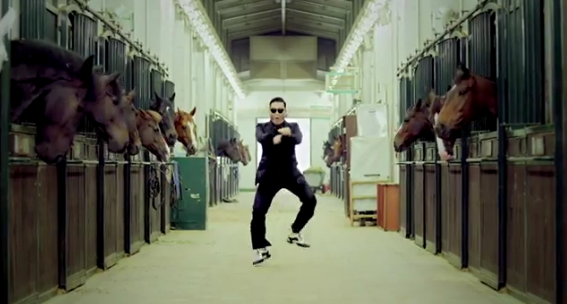 It made us all laugh and attempt the crazy horsie dance made synonymous by this video clip. I thought I would lighten up the lingerie blog with a funny post as I'm about to get deep down into terminology and lingerie education next. It will be a lot to take in, so for now, lets have some fun! Lighten up and enjoy lingerie anyway you can. It doesn't have be taken too seriously! It's a fun part of fashion that only you need know about. 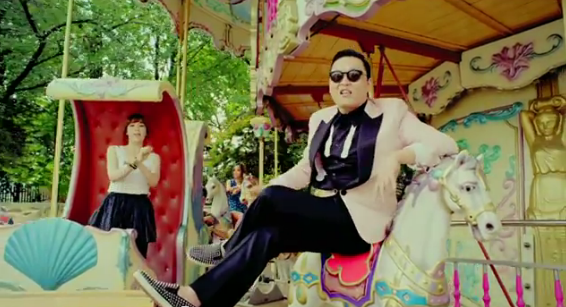 So take inspiration from Psy and "Gangnam Style." Dress up and have a laugh! It's the most attractive thing you can do.